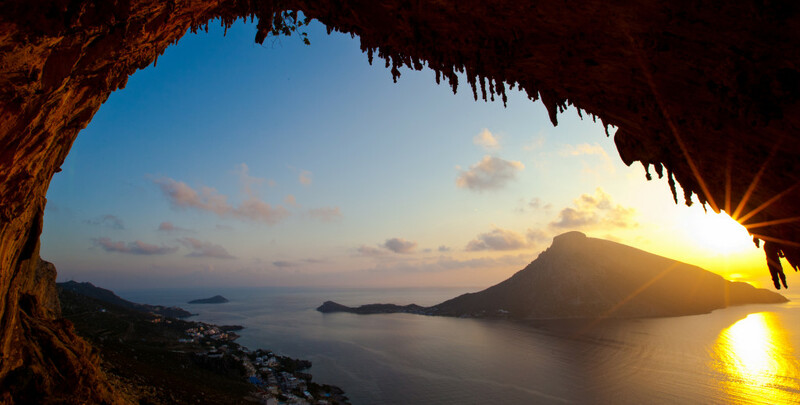 Relaxed yet adventurous, Dodecanese Kalymnos is one of the most authentic destinations among the Greek islands. 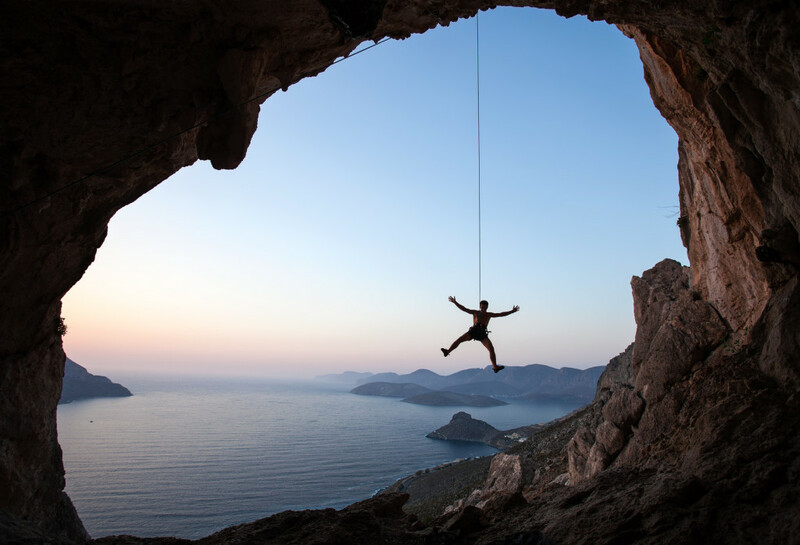 Steep mountains and craggy cliffs are its landmark, attracting devoted rock climbers who arrive here from all over the world to feel the adrenaline. 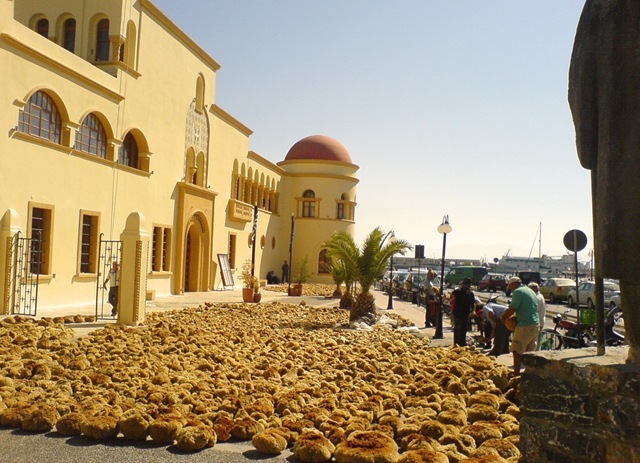 Kalymnos is also known for its sponges. Back in the old days, it used to be an international sea sponge supplier. Sponge fishing is still practiced today, although more limited. 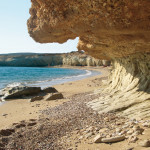 The island is eternally tied to the sea: Beautiful seashores with the prettiest shades of blue, a fascinating seabed ideal for diving and snorkeling, sea-food gastronomy and fearless, open hearted inhabitants/sponge divers. 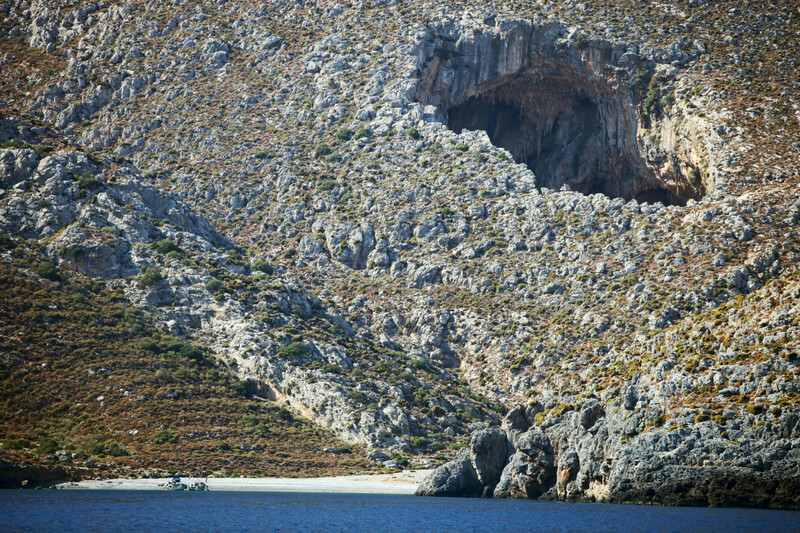 Kalymnos never relied on tourism to make ends meet; therefore, it remained wild and unspoiled. 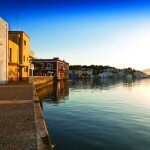 It addresses to alternative travelers, offering a low profile -and low cost- type of vacations. The island is quite convenient to explore. 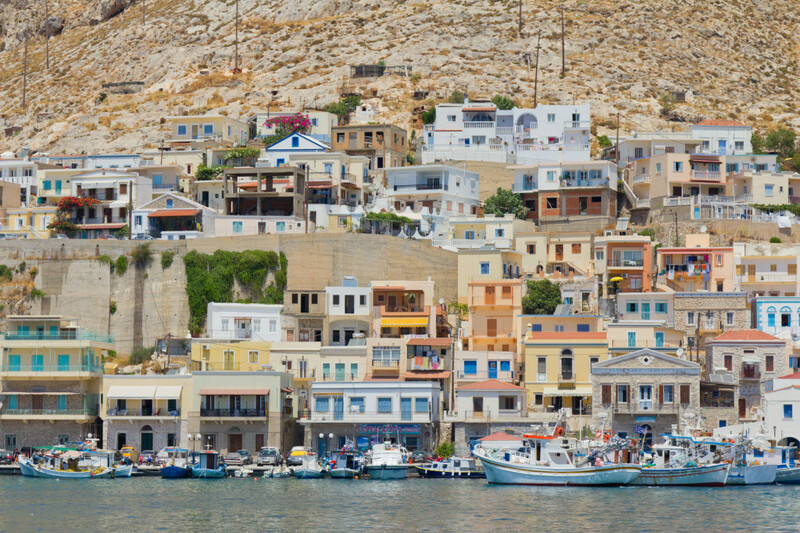 Pothia, the busy port and capital, spreads amphitheatrically on two hills, featuring pink and orange buildings of Italian origin, very narrow streets, amenities on the waterfront and sponges on sale everywhere. 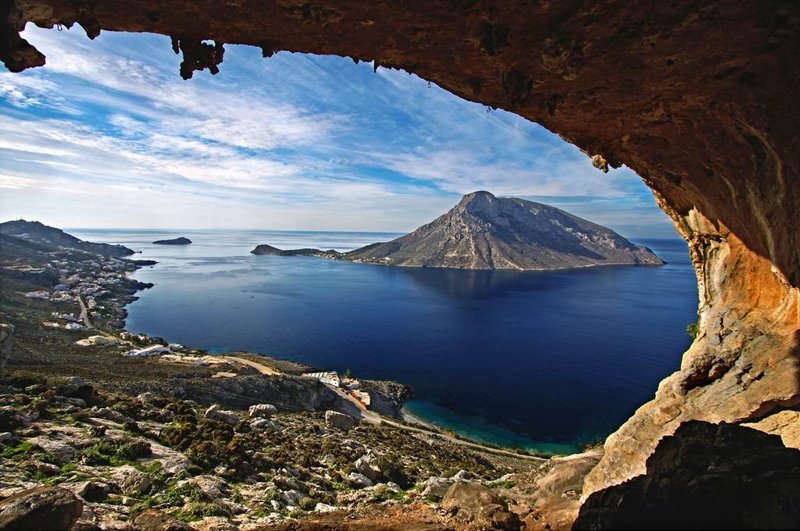 The ancient Kalymnos lies in the region of Chorio, while contemporary, peaceful touristic resorts can be found in Mirties, Masouri and Armeos (also preferred by rock climbers), with facilities for all tastes. 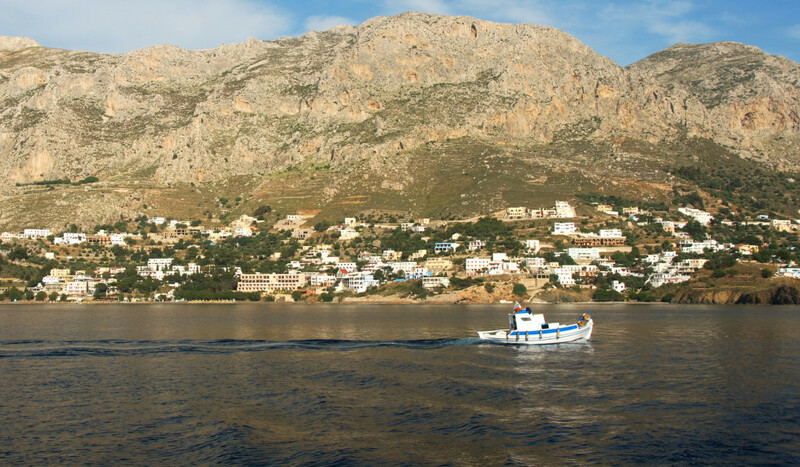 A definite must see in Kalymnos is the picturesque agricultural village of Vathis: Rina, its fjord-like gorgeous harbor is indeed something to remember. 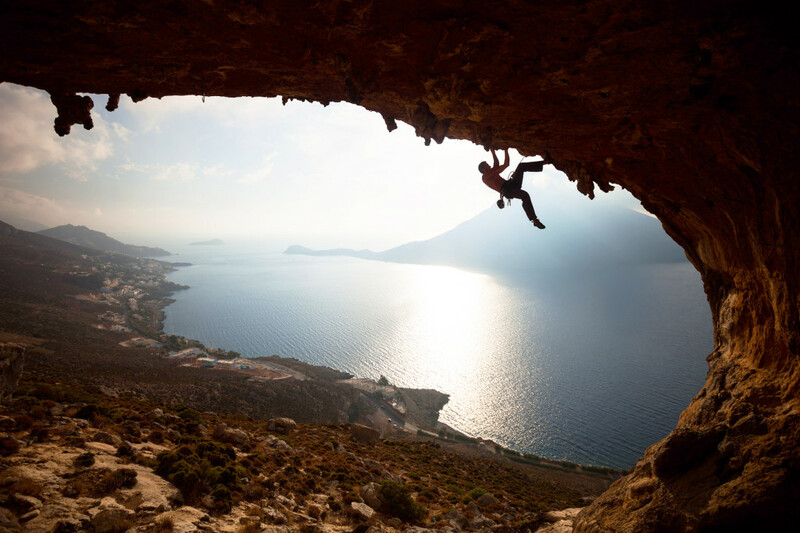 Kalymnos is hard to forget, anyhow. 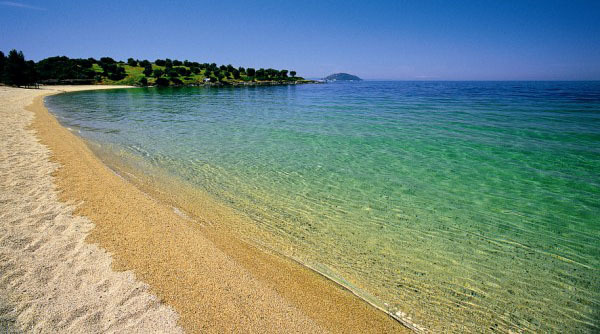 Of all the Greek islands, this one will surely rock your world. 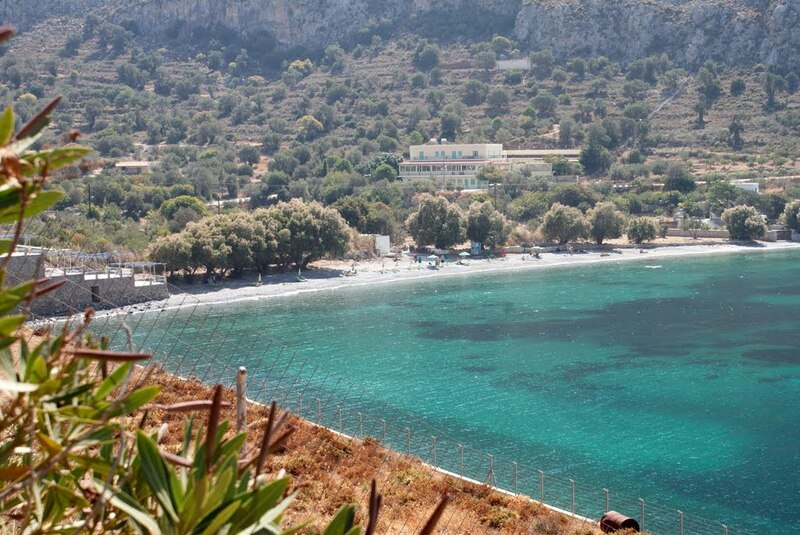 No text reviews of Kalymnos exist. 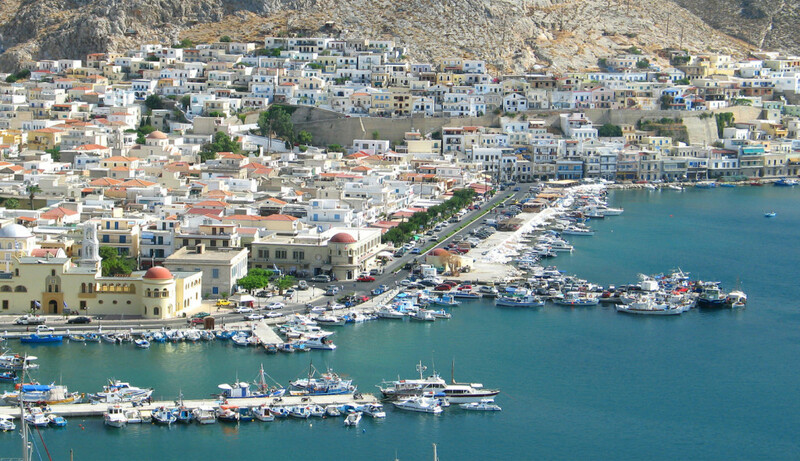 You can be the first one to review Kalymnos.